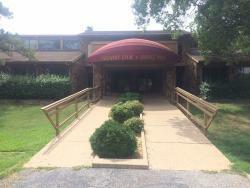 Super nice staff, well thought out backstory and room, along with a reasonable price. I highly recommend checking this place out! Thank you KK for choosing us for your Escape Room Experience and leaving us this Awesome recommendation! We are working on adding more Experiences, so we hope to see you again soon! This is definitely a tough one! 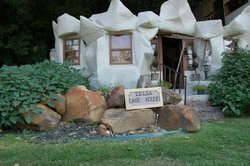 Thank you so much for coming to Escape with us and taking the time to leave us review...we really appreciate it! We try to make all our games accessible to everyone, so there aren't any limits on having fun! Challenging and so much fun. 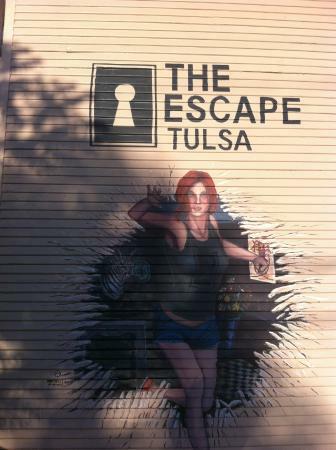 Stacey, thank you for coming to Escape with us and taking the time to leave an Awesome review! 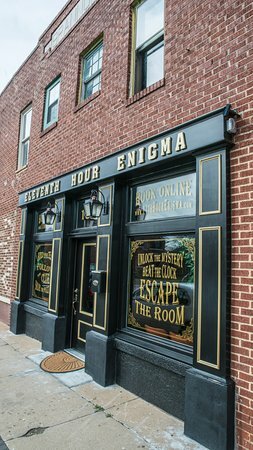 We are thrilled and feel honored to be your favorite Escape Games and are hard at work on the next Escape Room Experience(s)! 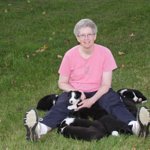 Thank you Terri for coming to Escape with us and leaving us a great review! 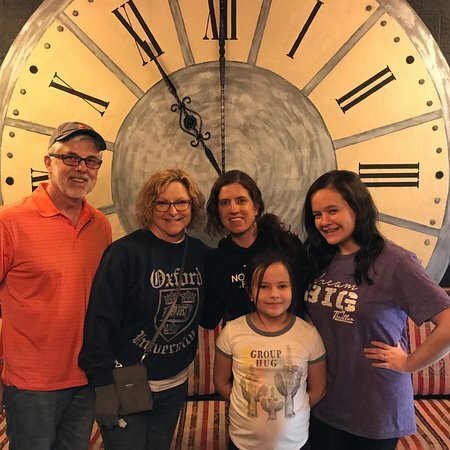 We're thrilled you had a BLAST and look forward to you coming back for another Escape Room Experience! This is the best escape we have done so far!! Had a great time.. employees very friendly and in character. 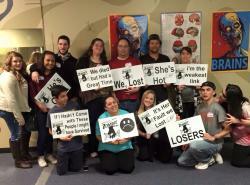 Challenging but we escaped! 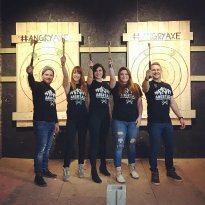 We are thrilled you came to play with us, had a great time and left us a stellar review...thank you! 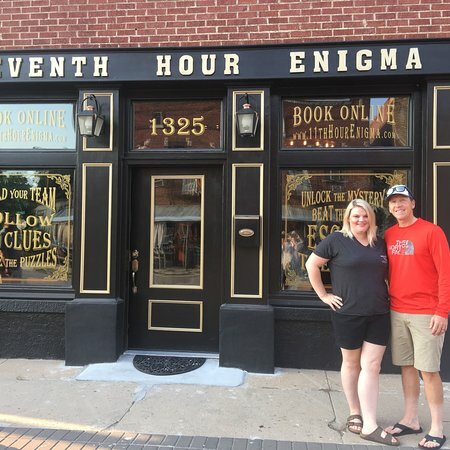 We hope you came back for another Escape Room Experience! 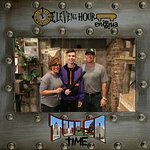 Thank you Dobbsje, we are lucky to have customers who appreciate our Escape Room Experiences! Thank you for the kind words and we look forward to all your return visits. I took the family for my dad’s birthday. It was challenging and fun! We will definitely be back for more! Thanks Anna for the review. We're glad you had a blast and can't wait for you to come back for more! 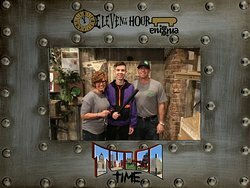 Best Escape Room in Tulsa!! No contest. Thanks Brandi for the Incredible review, we really do appreciate it! 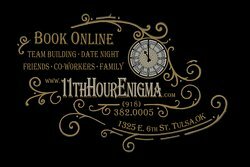 We love being able to bring a new type of Escape Room Experience to Tulsa. We look forward to your return for your next challenge! 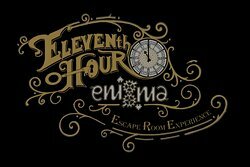 Get quick answers from Eleventh Hour Enigma staff and past visitors. 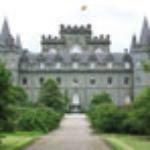 We will have 7 adults and 6 children ranging from 3-9. How much would it be and how many rooms would we need. Thanks for your time. We were there earlier this year with about 8 people, and they only had one room ready (it’s a great room, though.) I’m not so sure young kids would enjoy it, but teenagers might. The puzzles are challenging. 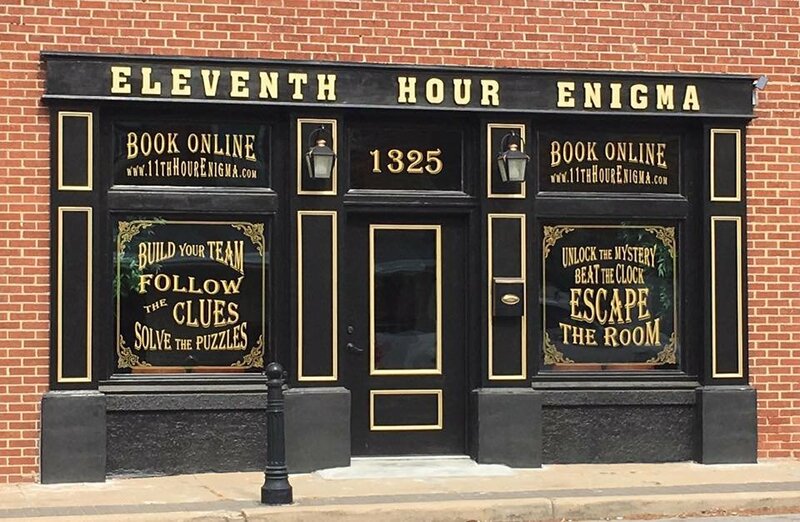 A second escape room might be open at the time of this writing.